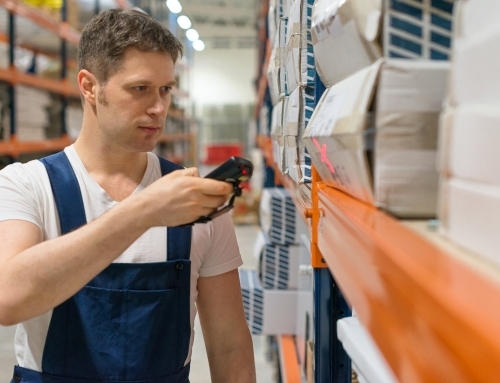 If you’re working with products or inventory in cold storage, a common problem is how to scan barcode labels and track your assets, especially when most barcode label scanners aren’t designed for extremely cold environments. Most barcode scanning devices cannot operate in extreme cooler, refrigerator, chiller, and freezer conditions. They’re also ill-equipped to handle the constant changes in temperature and conditions that occur when workers move between cold storage and warmer zones in the workplace. When moving in and out of cold storage, condensation can accumulate on barcode scanner windows and reduce scanning performance or make barcode scanning impossible. 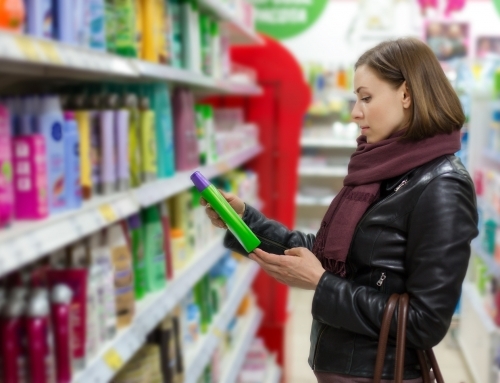 Barcodes in cold storage environments are also frequently covered with frost or condensation, leading to the same scanning difficulty or impossibility. In addition, cold temperatures are tough on batteries, which often means you can’t use cordless barcode scanners in subzero temperatures. Battery performance typically drops as temperatures decrease, and at some point, batteries may stop functioning altogether. A final issue is the problem of trying to operate barcode scanners while wearing thick gloves to protect against cold temperatures. Even if you can keep a barcode label scanner running and scanning reliably, the difficulty in handling and operating it can get in the way of maximum efficiency. To solve these challenges, cold storage scanning requires highly specialized devices that can operate seamlessly in extreme cooler, refrigerator, chiller, and freezer conditions. Thankfully, there is now an ideal solution for ultra-rugged and freezer-compliant barcode label scanning from Zebra Technologies. Our partners at Zebra recently introduced the 3600 Series of barcode label scanners, designed specifically to meet the most demanding and extreme cold storage requirements. 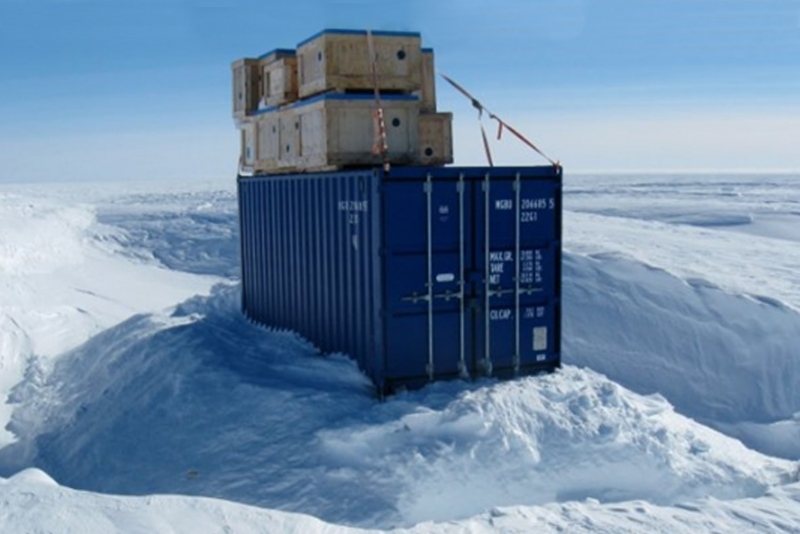 Zebra’s freezer-compliant devices are engineered to provide reliable and easy operation in even the most extreme cold storage environments. This makes your entire supply chain more efficient, protects your customers, and enhances the profitability of your business. The 3600 Series offers an operating temperature range of -22° F to 122° F when corded and -4° F to 122° F with a cordless configuration. Zebra’s unique PowerPrecision+ battery is also fully freezer rated, with no decline in performance over the entire operating system range. To prevent condensation on the device’s scanner window, Zebra also offers a heated scanner holder accessory that keeps the scanner head warm and prevents condensation buildup. If you need to connect your scanner to its host computer with a cord or cable, the 3600 Series includes freezer-rated cables with special jacketing to maintain flexibility and ensure reliable operation in subzero temperatures. Importantly, you can also go cordless with Bluetooth as well as Wi-Fi connectivity. Large keys on the Zebra 3600 Series keypad, an easy-to-use touch-screen, and an ergonomic mobile computer ensure that your workers can quickly scan barcodes and efficiently enter data, even with gloved hands. An advanced scanning engine also ensures that your workers will be able to scan 1D or 2D barcodes the first time—every time—even when barcodes are covered with frost or damaged, dirty, torn, smudged, or poorly printed. While it solves the problems of cold storage environments and moving in and out of cold temperatures, Zebra’s 3600 Series has also earned IP65 and IP67 ratings for its waterproof and dustproof design. 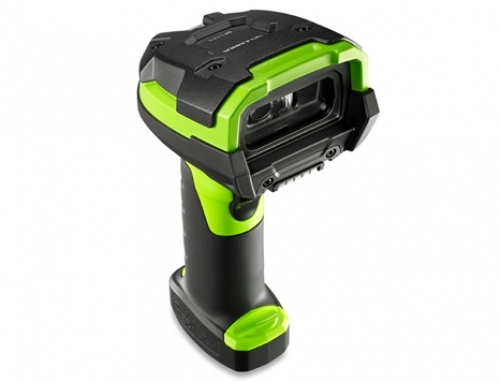 This protects the device from virtually any challenge in your environment, including dusty aisles, outdoor yards, pouring rain, spilled coffee, high-pressure spray-downs, and wipe downs with industrial-strength cleaners. These innovations are among the reasons why Zebra is the globally recognized leader in barcode scanning, RFID, and printing for cold storage environments and an array of industries. And they’re also why we recommend Zebra barcode scanners and mobile computers to all of our clients at Idezi. If you’d like to learn more about the Zebra 3600 Series Barcode scanning system and request a free consultation to help you choose the right cold storage barcode scanning solutions for your business, contact us now. Visit us at www.idezi.com, call us at 615-377-8849, or email info@idezi.com.